However, her page still appears to be up. 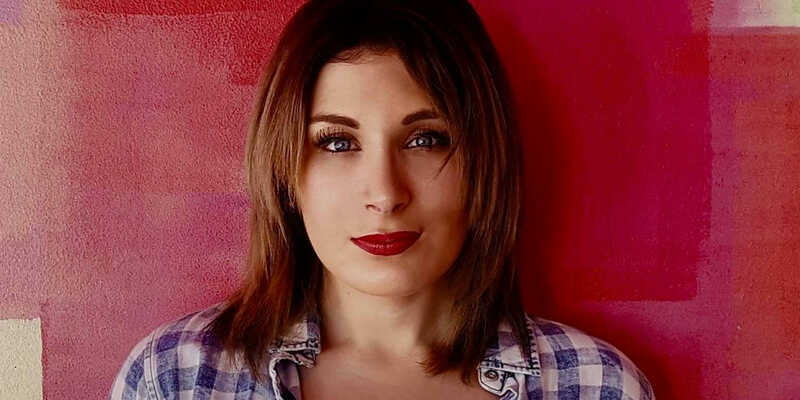 On Aug. 12, conservative media personality Laura Loomer tweeted that her Facebook page had been removed from Facebook. “Facebook just UNPUBLISHED my page. Less than 24 hrs ago, I confronted 2 Jihadi candidates for Congress. I use my Facebook to publish my video exposés of Jew hatred, terrorism, and Left- wing politicians. Facebook and @Twitter are trying to influence the 2018 US elections,” said Loomer. Despite her complaint, Loomer’s Facebook page is up as of this writing, and the videos are still available to view. When reached, representatives from Facebook said Loomer’s page had been unpublished in error and had been restored. However, Loomer is on a 30-day temporary block, meaning that she cannot post, like or comment, due to a violation of Facebook’s community guidelines. Loomer’s block follows Spotify, iTunes, YouTube, and Facebook’s removal of Alex Jones’ content from their platforms last week. The action spurred an outcry from Jones and his supporters, with Jones calling on his viewers to donate money and purchase the supplements and survivalist gear he hawks on his website, according to the New York Times. Facebook’s action comes on the heels of a confrontation between Loomer and Rashida Tlaib, a Palestinian Muslim woman who won Michigan’s Democratic primary for a seat in the U.S. House of Representatives, and Minnesota State Rep. Ilhan Omar (D), at a campaign event for Omar at Minneapolis’ Holy Land deli. Loomer posted a heavily-edited video, in which she peppered Tlaib with questions about her Palestinian heritage, including, “What about your Jewish constituents,” and “Why is she so hateful against Israel,” to her Facebook page. She also asked Rep. Omar why she married her brother, a claim which Omar has refuted. Loomer, who is Jewish, has been traveling the country “investigating” Muslim candidates for office, calling them Jihadis on her Twitter feed. I’ll be on the @RealAlexJones show at 2:30 pm EST today discussing big tech censorship of Conservatives like Alex and myself, as well as the subversion of Jihadis into the US Government. This is a report you don’t want to miss. Loomer is also a former member of Project Veritas, a conservative enterprise run by James O’Keefe that uses subterfuge and misleading editing tactics to “expose” progressive groups like ACORN and Planned Parenthood. Loomer did not respond to request for comment by press time.